As business and needs grow globally, clients require access to an expanded support system. 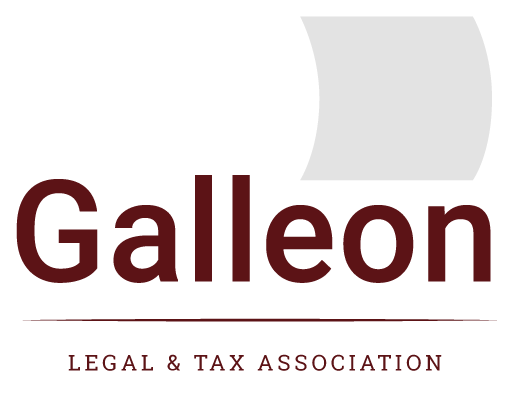 Galleon is a worldwide association of leading firms in the fields of tax and law that cooperate to provide a complete range of international legal and business services to clients.  As a truly multi-disciplinary group, and through its worldwide connections, Galleon has the capability to improve your business growth by saving many hours of selecting the appropriate service provider in your abroad conquest. The association goals are to be a source of knowledgeable service providers for each member as well as, through its network around the globe, to provide a unique point of contact for anyone who is seeking to receive global support and advice.